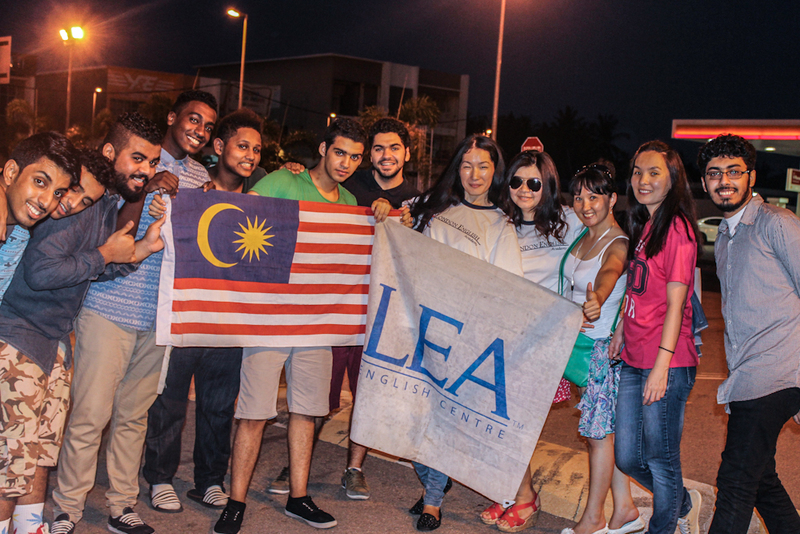 LEA is one of the premier English centres in Malaysia. We have been here for almost 14 years and recognized by many reputable institutions. We are running it with different approaches and had proven result again and again (You can see our student will improve tremendously within 4 months). We also won award under “Brand Quality” from International Standard Quality Association. Recently we awarded by Ministry of Education, Malaysia as one of the best English centres in Malaysia. 1. 5-Star Academy: This is the highest award available and this award reaffirm that LEA is one of the best English School in Malaysia. 2. Conveniently: Our PJ Branch located next to accommodation, LRT station and Malls. Student do no need to spend extra for transportation to travel from accommodation to school. 3. 21st Century Academy: make students' learning more conducive and relaxing, equipped with an reading corner, student pantry, student lounge, communication room, study area and smart classrooms. 4. IELTS Specialist: High rate of top scorers. 5.	International Environment: We have students from 60 over countries, That creates a good environment for interaction and communication.